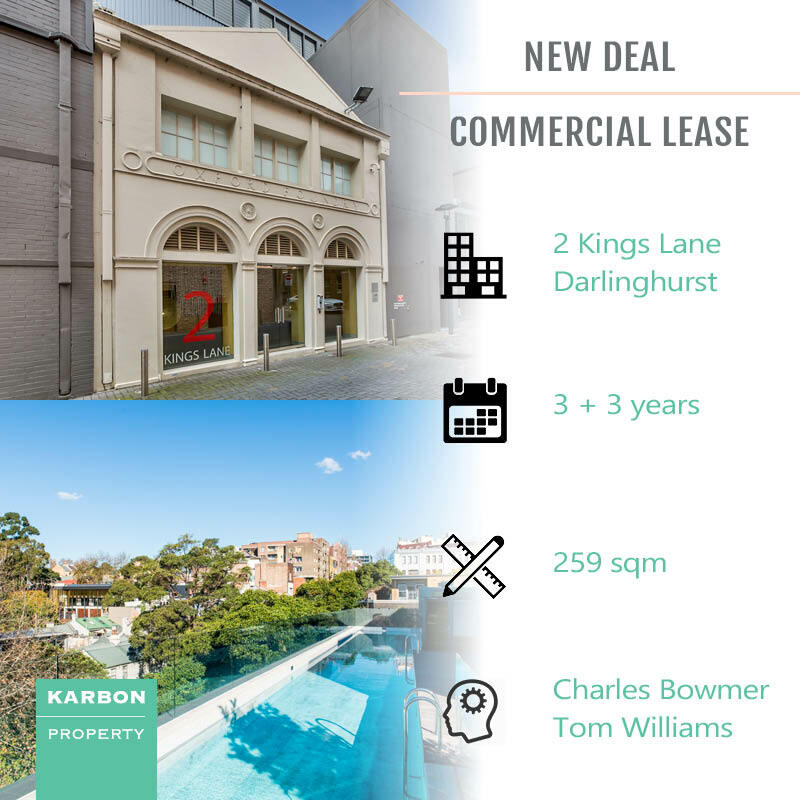 Our agents Charles and Tom have completed another leasing deal, this time around securing a tenant for 259sqm on a 3 + 3 year lease at 2 Kings Lane, Darlinghurst. This funky mixed-use site features parquetry floors, high ceilings, meeting rooms, underground parking, and even pool facilities. Contact us today for assistance with leasing your asset or finding your next office HQ.